With black-and-white the colors fall, with little orange the cold winds call, with black the white will cover all. 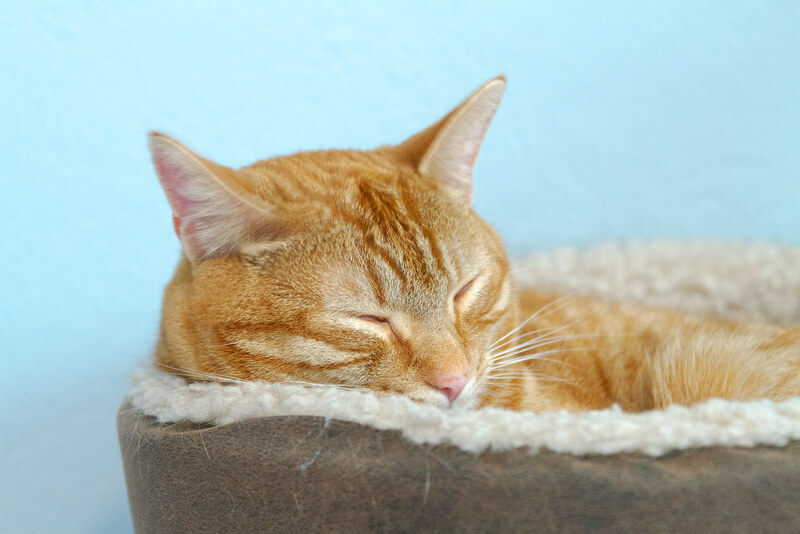 This entry was posted in Pets and tagged cat, cat bed, orange tabby, Sam, sleeping. Bookmark the permalink.